Closet London Spring Breastfeeding Edit - Carousel | Can I Breastfeed In It? Closet London are fantastic advocates of breastfeeding fashion. 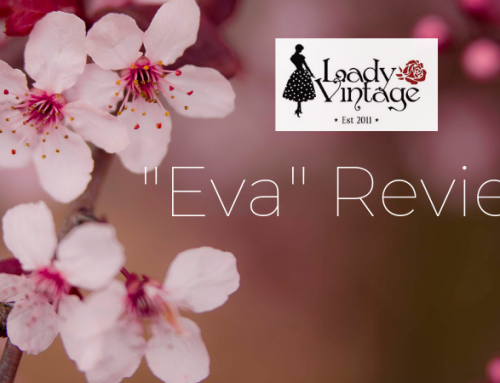 They feature a dedicated breastfeeding edit on their website which includes all the stunning outfits from their latest collections that are nursing friendly. This undoubtedly shows that you can wear fabulous clothing for breastfeeding and look super stylish. We speak to Closet London and also have a incredibly exciting collaboration for their breastfeeding edit! 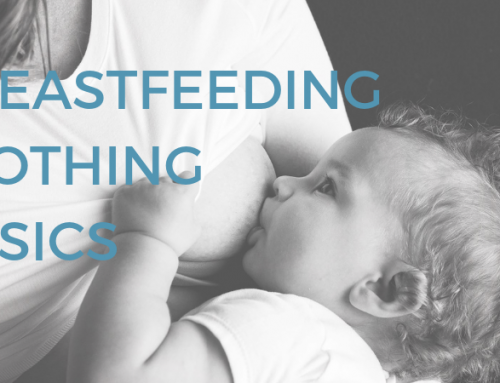 First up we asked what the breastfeeding community means to Closet London ……. We started noticing people visiting our website from the Can I Breastfeed In It? Facebook group some years ago now. We decided to get in touch and speak with some of the women and found that they were struggling to find beautiful, fashionable styles to wear whilst breastfeeding. It was a bit of a surprise as it wasn’t something that had occurred to us before but we loved hearing their stories and we’re so happy that they were able to find suitable styles at Closet London. We started to group together the styles which we felt were suitable to breastfeed in on our website to make the shopping experience much easier for them. It means a lot to us to be there for women whilst breastfeeding and being a new parent, we understand that your body’s changing a lot and it’s great to play a small part in making them look and feel amazing for those special occasions in their life. 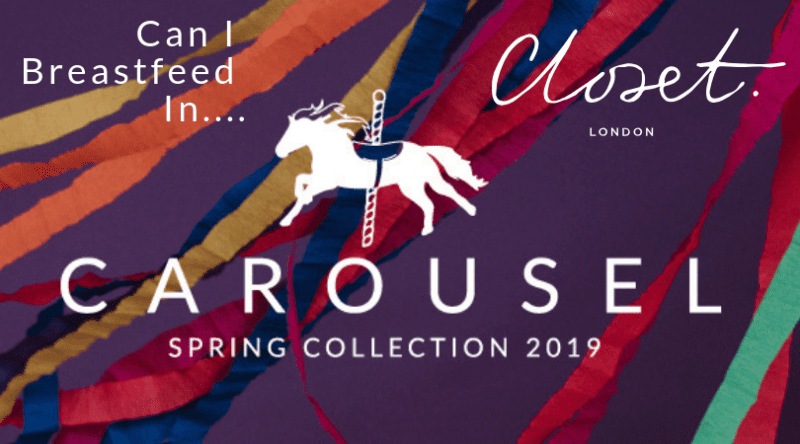 Further great acknowledgement from Closet London of the breastfeeding community- we are very privileged and thrilled to say that CIBII have had exclusive access to their new Spring Carousel Collection and we have only helped choose the stunning outfits for their breastfeeding edit! Super exciting stuff! We really hope you love our choices! Let’s just say it was not easy to choose! These nursing friendly styles are listed below and are absolutely perfect for occasions you may have planned, or even just because you want to feel amazing. The Closet London outfits really do prove that you can breastfeed, feel special and look amazing. Most of these outfits are not even live on the website (identified as AVAILABLE), you saw it here first! We will add the links to each as they become available. This long sleeve dress has a button front for nursing access and cuffed long sleeves. Wear for comfort and a casual daytime look, pair with the matching green trousers for a fashionable look. This dress has a wrap neck and is a gorgeous stretch fabric that is perfect for nursing. The dress has a self tie, 3/4 length sleeves and signature gold back zip. Show that you mean business with this classic style pencil dress in a vibrant pink and red stripe pattern, from day to evening nursing style. This dress has a wrap for nursing and is a chic sleeveless and pencil shape with pockets! Look super sophisticated in this dress that is fitted to showcase your gorgeous silhouette.. This gorgeous wrap dress is greatfor breastfeeding. I also has a neat collar, side splits and is a smart pencil dress style. Like the black option this red dress is fitted to showcase your gorgeous silhouette, perfect for the smart and sophisticated woman. This wrap neck dress has an elegant wrap skirt and chic puff sleeves.Wrap skirt. The stripe print adds a fun touch while the different shades of red keep the look sophisticated. This stunning wrap dress has a pleated skirt, long sleeves with button fastening, pockets and is a stunning, striking paint stripe print. A stunning wrap neck dress, fabric belt, pockets and with gorgeous flared skirt for twirling! The wrap front and flared skirt flatter your curves in all the right ways. Wear with a pair of heels and you’re ready for any special occasion. This wrap dress for nursing has a neat little collar and is a chic pencil shape. With self tie belt and side splits this sophisticated dress is perfect to showcase your fabulous silhouette. This dress has a stylish shawl style collar and a wrap design that is great for breastfeeding. Dare to make a statement with this colourful and striking contrasting geometric dress. This dress is a super stylish bold colour block design, the flashes of red and pink bring this dress to life while the black keeps the dress chic. The wrap design is nursing friendly, and with the midi length it is a stunning dress for nursing little ones. This classic Closet London draped, wrap style dress has been reworked into a fabulous long length and bold red dress. Wear this wrap dress all year long, whether you’re pairing it with strappy heels or tights and boots. Another fantastic bold print with a twist in this new collection. This wrap dress has a pencil skirt shape with plenty of stretch to flatter every figure, perfect for any occasion! Green is one of the colours of the moment and look no further than this stunning dress. It even has pockets! Fitted to showcase your gorgeous silhouette, this wrap dress is perfect for the smart, sophisticated woman. Love the colours of this quirky polka dot jumpsuit. It is a collared shirt style with belt, cropped wide leg and pockets. With a fun pattern like this, you can easily dress this up with heels or down with trainers. This fabulous magenta coloured jumpsuit has a wrap neck, wide legs and a sleeveless design, oh and pockets. Turn heads with this sophisticated jumpsuit! A flattering wrap shape with front pleats and belt detail. This wide leg jumpsuit is a gorgeous heavy fabric, and with of course-pockets. This jumpsuit has such a sophisticated feel it’s a perfect occasion outfit, wear with contrasting pops of colour! This is a super slinky jumpsuit in gorgeous shades of coral, magenta, and cream. A wrap front for nursing access, a sleek sleeveless design and yes-pockets. Wear with a red lip to make the colour really pop. This jumpsuit has a gold front zip, adjust to how your prefer to wear it! It has a neat little collar, self tie, stylish wide legs and split cuffs to the sleeves. A super glamorous take on a boiler suit in vivid pink! It can be worn day or night due to the relaxed yet tailored look.